Niagara 9300 to Get encoding and transcoding in a cost effective 1 RU platform from Niagara Video. 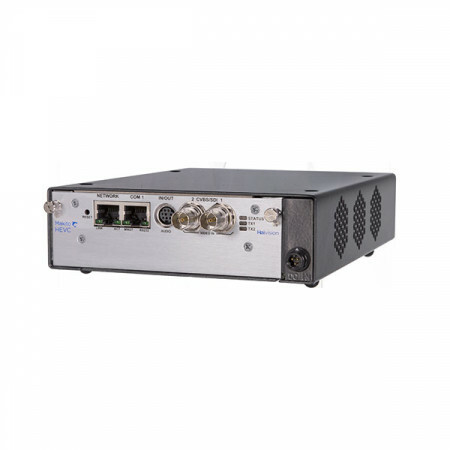 The 9300 is available with the new SCX Linux software or SCX+ software. 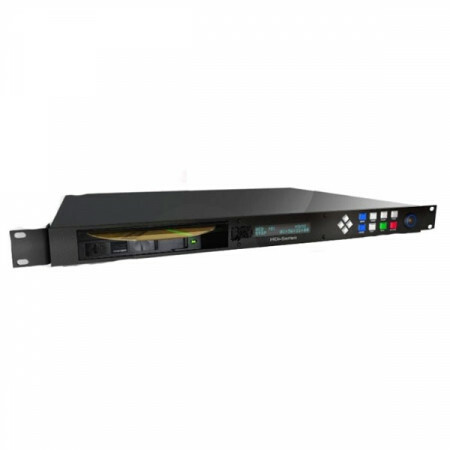 Niagara Gostream Mini 150 is a Small form factor H.264 and MPEG-2 Encoder with SDI, HDMI, Component and Composite. Power supply, composite and component cables. Moza Pro is thr Gimbal with up to 10kg max payload. The Professional Packaging include Thumb Controller + Power Distribution Unit + Tuning Stand + D-TAP Cable. 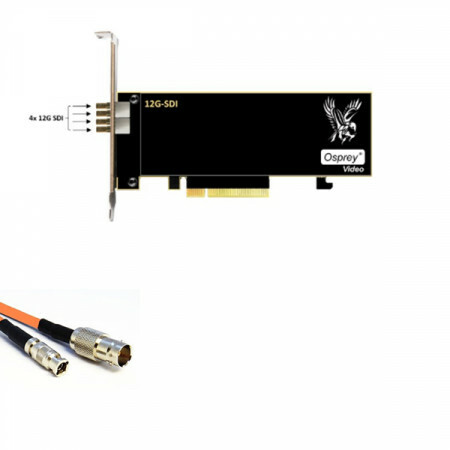 Osprey Raptor M15 features one SDI Input rated at 3Gb/s. Osprey Raptor 1245 features 4 12G-SDI connection. Port works with SD, HD, Ultra HD and 4K DCI frame sizes. Osprey Raptor 1225 features 2 12G-SDI connection. Port works with SD, HD, Ultra HD and 4K DCI frame sizes.